This is to inform all concerned school administrators, parents, teachers and students that MTG Philippines has never organized and sent delegates to participate in the HKIMO or TIMO or WIMO. 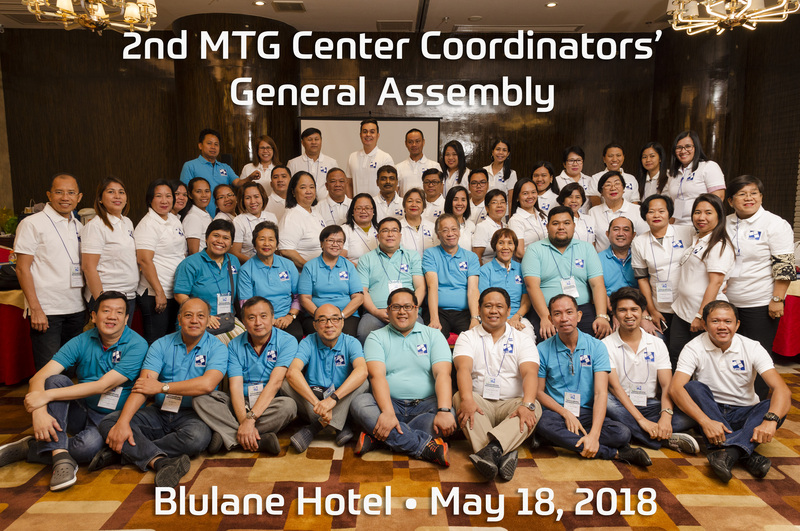 For the past two years, it is the PHILIPPINE BRAIN POWER SOCIETY, an affiliated organization of MTG that invited participants to represent PHILIPPINES in above mentioned contests. MTG Philippines shall take legal action against any person using the organization without its permission to invite students to join the said contests.